All Menger Development homes currently listed for sale in Boerne as of 04/20/2019 are shown below. You can change the search criteria at any time by pressing the 'Change Search' button below. 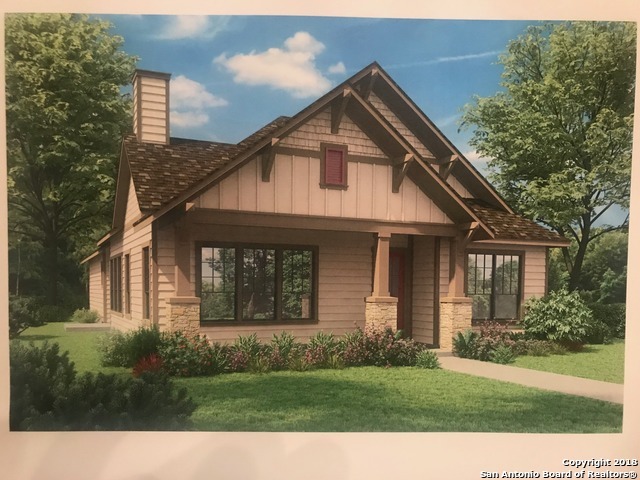 "New Custom Garden Homes in the Heart Of Boerne, located 2 Blocks off Main Street close to shopping & Restaurants. Floor plans available to choose from along with Finish out details. Approx 2,000 sf, 2 car rear garages; Patios; Gas cooking, FP, Water Heaters; These One story Homes will provide many Features that are now desired by todays Buyers. Call for more information. Now Taking Deposits for Lot selections."